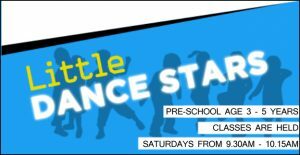 ‘Little Dance Stars’ is a fun and highly enjoyable class for children at Pre – School age and is a fantastic introduction to dance. Children will be taught different dance styles to move to a variety of music releasing expression and musicality and of course a love of dance. Classes run on Saturdays during term-time from 9.30am – 10.15am at Lordship Farm School. 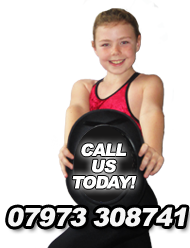 Contact us today to book your child’s free trial class!